The snake has finally eaten its tail: Tonight, during Saturday Night Live’s Weekend Update, Kate McKinnon—in the role of Elizabeth Warren—shouted out The A.V. Club. Specifically, Warren was attempting to cite one of two Trump-on-SNL related articles we’ve posted since the now-president hosted the late night sketch show, all in service of holding Colin Jost somewhat responsible for the fresh hell our country is currently going through. You can wait until the video pops up on Hulu to watch the mention, or catch it at about the 30 second mark in this poorly shot cell phone video this reporter took off her TV, because, yes, that’s how professional we are here at The A.V. Club. For the record, we are honored to be mentioned on a show we all admire and whose ratings have been going up so consistently. 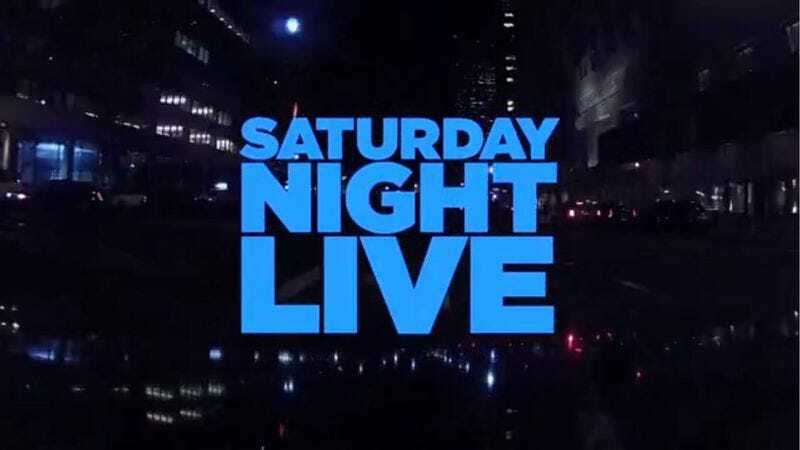 Please feel free to continue to mention us, Saturday Night Live. We’ll never stop talking about you.